The authorities of Kazakhstan have been concerned about the increasing number of unvaccinated children for many years. However, unlike previously failed initiatives, this time the ministry of health has developed a draft law specifying fines to parents who refuse to vaccinate their children. 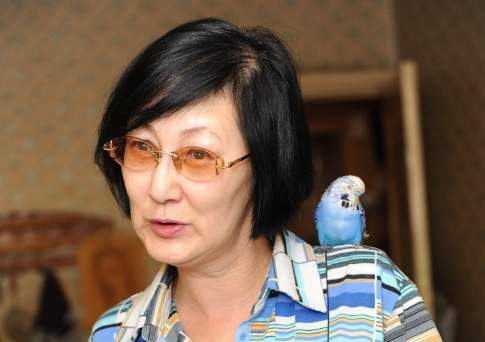 The minister of health of Kazakhstan, Yelzhan Birtanov, told journalists in April about possible amendments to the Code of People’s Health, which would significantly change the life of anti-vaccinators. The document sets forth fines to parents and ban on pre-school admission to unvaccinated children. “We’ve decided to offer a set of measures designed to improve health of mothers and children, particularly, to encourage people register [with healthcare facilities] on time. Also, we’ve offered to impose administrative liability on people for untimely registration, failure to undergo periodic health examination, for refusal of vaccination,” Birtanov said. According to the ministry of health, the country faces the increase in the number of vaccination refusals. In July 2018, the country registered more than 14 thousand refusals, which is 18 per cent more than last year. Measures to be taken against those who refuse vaccines have been debated for many years. There have been threats not to admit unvaccinated children to kindergarten; however, there has been no legitimate reason for that. Now officials of the ministry of health suggest drastic measures: to fine parents for every refusal to vaccinate at the rate of 10 monthly calculation indices (MCI), or 25 thousand 250 tenges (66.6 dollars), and also to ban unvaccinated children from kindergartens. The draft law specifies medical contraindication to vaccination, which exempts parents from fines. “Those children who don’t get scheduled vaccines against diseases, whose list is approved by the Government of the Republic of Kazakhstan, shall not be admitted to pre-schools in order to prevent infectious diseases among children if no medical contraindications are present,” according to the draft law. I am personally not against vaccination, my children were vaccinated out of schedule. The increase in the number of anti-vaccinators can be stopped only by quality vaccination programme that has no consequences or complications. Every paediatrician, every nurse in policlinics should follow the rule that children should be absolutely health to get a vaccine. Only then people will trust them more and will be getting vaccines. Late last year big cities reported measles outbreak. The number of cases, the majority of which were children, increased in Astana, Almaty and Akmola oblast. 4,670 confirmed measles cases were registered in Kazakhstan since January 1, 2019, including 3,350 cases (71.2 per cent) of children under the age of 14 years, according to the public health care committee. Due to the measles situation, the national authorities have amended the national immunisation calendar. In the past, children used to get measles vaccine at the age of 1 year; the age has been decreased to nine months since April 1. “They get zero dose and then, 2 months later, their first vaccine and at the age of 6-7 years a booster dose. 441 children in the age of 9-10 months were vaccinated since the launch of the additional vaccination programme in the city,” Kalykova said. 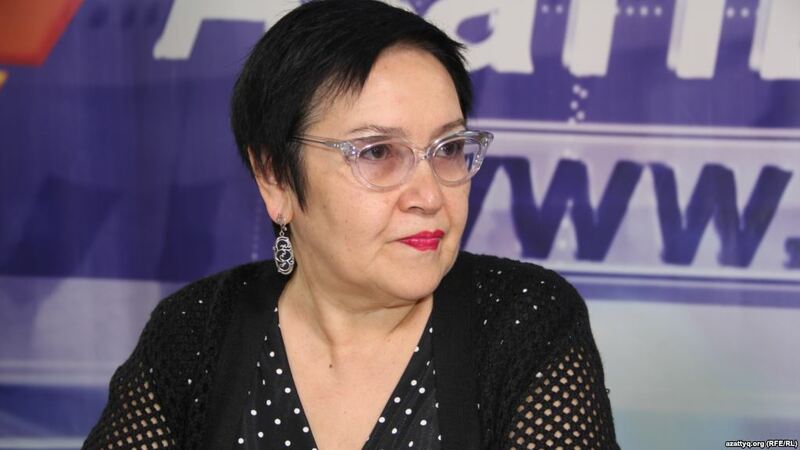 Galiya Tobatayeva, the head of Podranki-Sharasyzdar Public Association of People with Disabilities and a member of the Council for Patients’ Rights and Prevention of Corruption in Healthcare at the Almaty city akimat, has been protecting the rights of disabled people via dialogue with the authorities for almost 20 years. She studies every major change in the healthcare system and expresses her opinion. 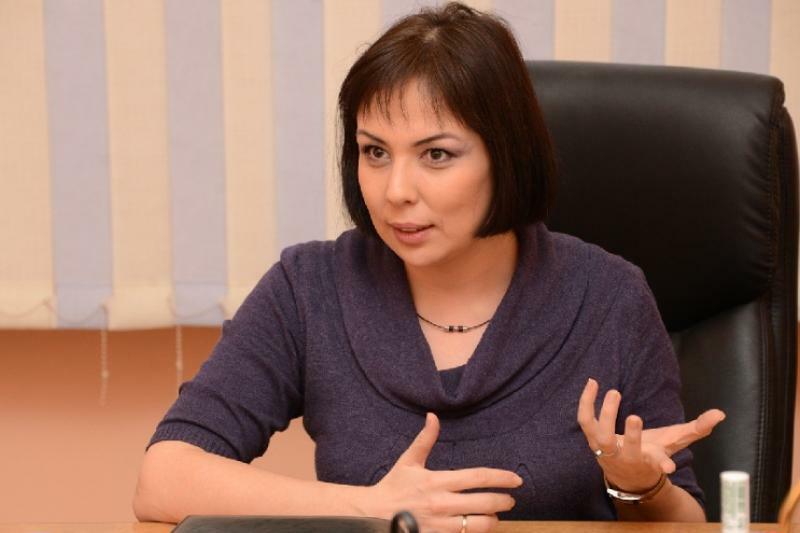 According to Tobatayeva, fines and penalties for vaccination refusal are not the best solution; moreover, the ground for 10 MCI is unclear, and the explanatory note to the draft law doesn’t explain this amount. All vaccines should be given. In this regard, Kazakhstan is a very advanced country. I am for vaccination. It’s the only way to avoid serious diseases. Maybe, we provide wrong explanations? But I am against punishment because it justifies laziness of those who must persuade the parents. Who Controls Information Field in Kazakstan? Kazakstan: Will Per Capita Financing Solve Formal Educational Issues?